Ambassador Kaarelson has been serving in Georgia since October 2016. 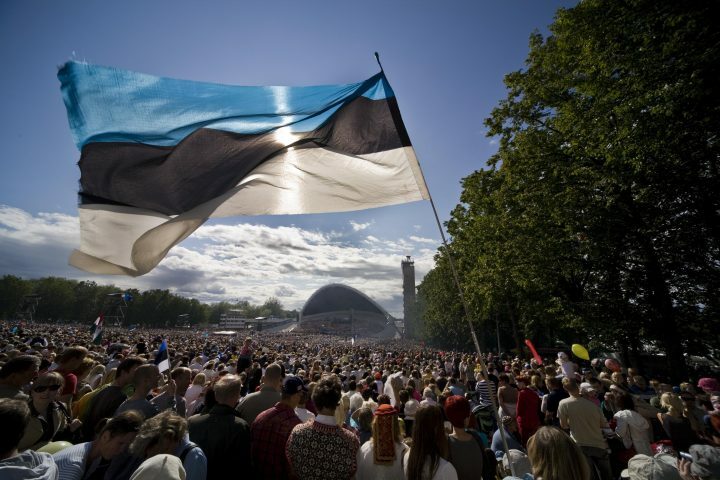 Before that she was a member of the team of President Toomas Hendrik Ilves, dealing with foreign policy. 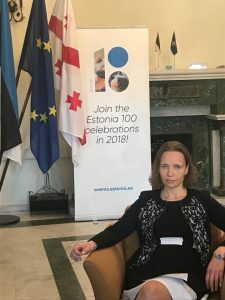 She joined Estonian Foreign Service in March 1997, having been dealing mostly with the multilateral affairs (EU, UN) She was born in 1974 and holds a Master’s degree in International Relations from the University of Tampere, Finland (1998).